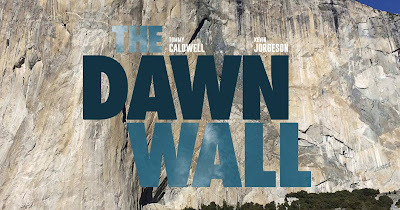 Win THE DAWN WALL Movie Screening Passes! Do you want to see THE DAWN WALL before anyone else? Learn how you can see an Advance Screening to see it before anyone else. In 2015, American rock climbers Tommy Caldwell and Kevin Jorgeson captivated the world with their effort to climb The Dawn Wall, a seemingly impossible 3,000 foot rock face in Yosemite National Park, California. The pair lived on the sheer vertical cliff for weeks, igniting a frenzy of global media attention. But for Tommy Caldwell, The Dawn Wall was much more than just a climb. It was the culmination of a lifetime defined by overcoming obstacles. At the age of 22, the climbing prodigy was taken hostage by rebels in Kyrgyzstan. Shortly after, he lost his index finger in an accident, but resolved to come back stronger. When his marriage fell apart, he escaped the pain by fixating on the extraordinary goal of free climbing The Dawn Wall. 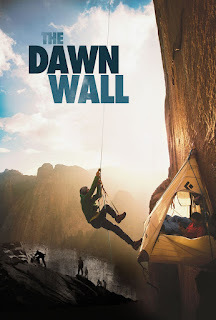 THE DAWN WALL is in theaters on September 21st, 2018.